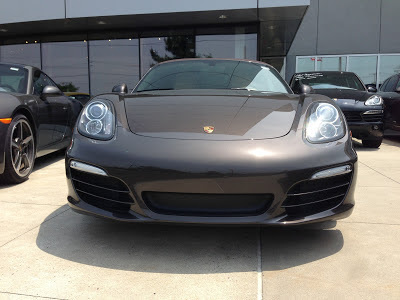 Porsche Boxster (981): Wicked awesome. 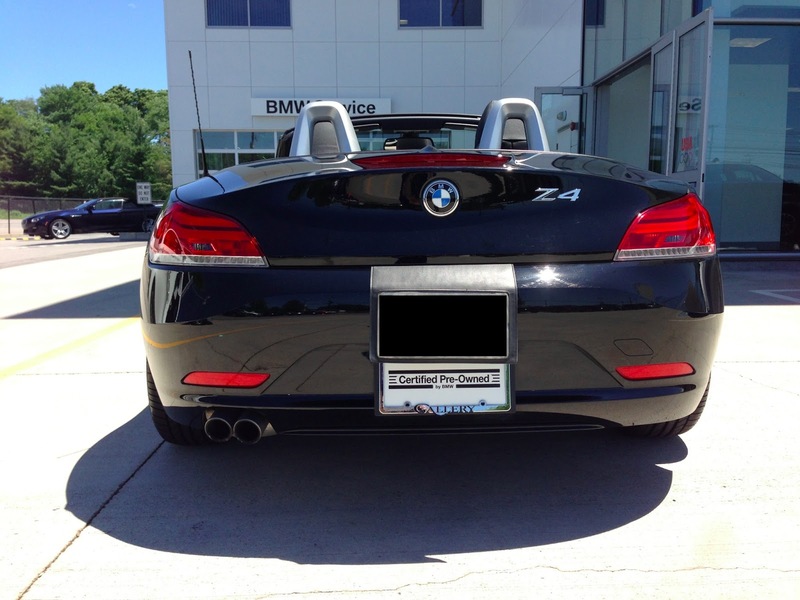 Great exhaust note, especially with the top down. Accelerates slow enough such that I could enjoy the exhaust note when merging onto highways, or accelerating from red lights. I was surprised that noise isolation was decent with the top up, in contrast to what I've read online. The interior fit and finish is good without full leather, but would be incredibly sumptuous with a special order two-tone natural leather with mahogany wood. I think this car could be a real winner (hey, it won a 10Best award from Car and Driver). Porsche 911 Carrera (991): Unfortunately, I liked this test drive the least. I found the sport exhaust to be overwhelming; with it enabled while cruising, the exhaust is a loud, unpleasant droning noise. Sport plus mode was exceedingly scary, holding the engine at 5000+ RPM in second gear on the highway. I was also disappointed to find out that I could not fit in the claustrophobic rear seat with an extremely tall driver. So much for the #911fund. 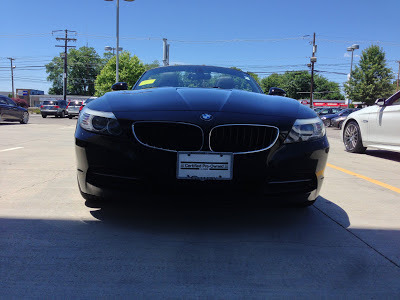 BMW Z4 sDrive30i: Drove a pre-owned one since the dealer doesn't stock Z4s. More of a GT (grand tourer) than the Boxster. Engine roar was good, but quiet for my tastes. Lower quality interior materials than the Boxster, but not sure how a full leather interior would look. Steering was slow and light, unlike the Boxster's, which did not inspire confidence. The car also has poor rearward visibility with the top up. Also, to my horror during the test drive, the temporary license plate fell off when opening the hardtop. 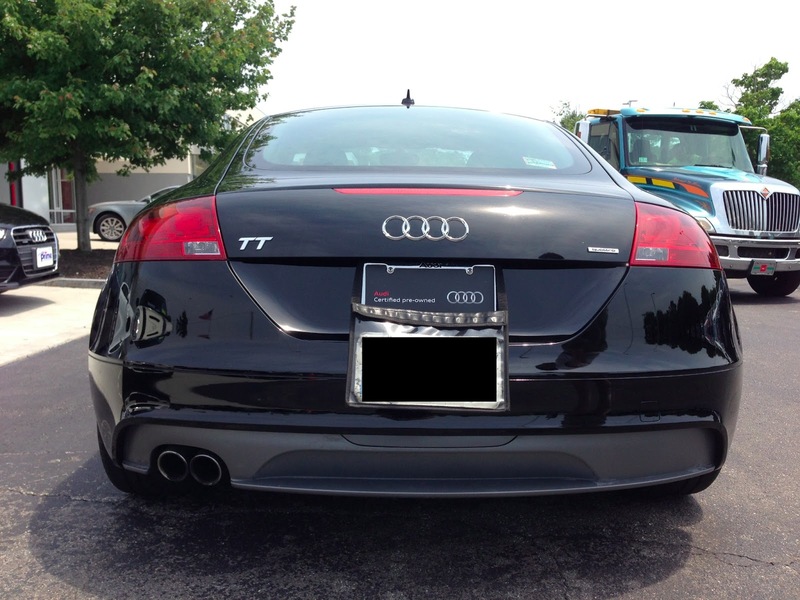 Audi TT 2.0T: Drove a pre-owned one since the dealer doesn't stock TT's. The salesman said that I could "take my time" with the test drive, so I detoured from the normal route and drove on some smaller backroads. 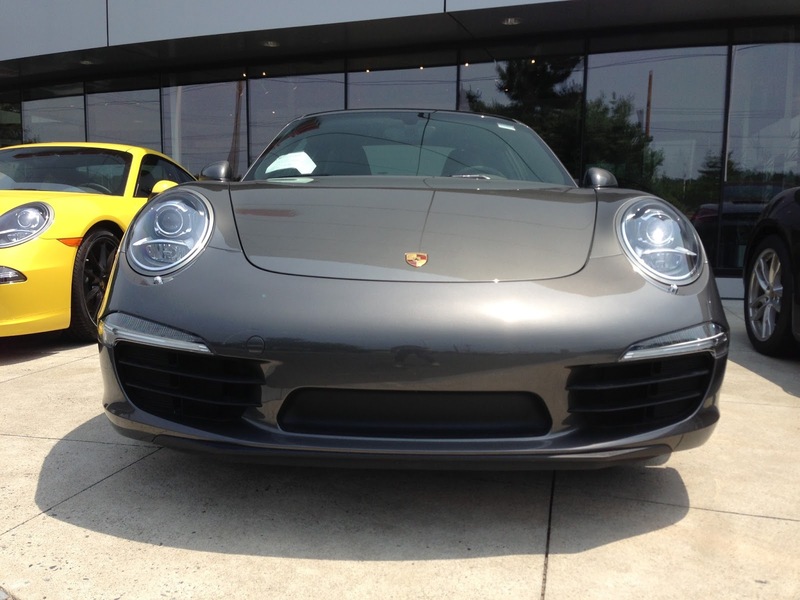 The steering was light compared to the Boxsters's, but had a tighter ratio than the Z4's. The accelerator was also very odd; it did not require any effort to push. 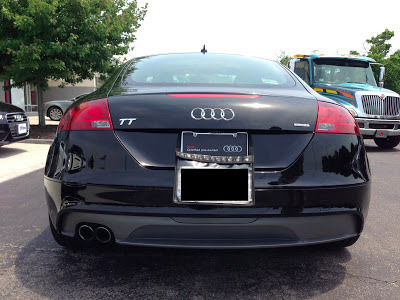 The engine had unpredictable turbo lag (floor the car and the engine doesn't respond for a second), and did not sound as good compared to those of the Z4 and the Boxster (because of the turbo in the TT). The seats and steering wheel seemed unpadded and were very hard. I was delighted to learn that I can special order one with a manual gearbox to lease. For kicks and laughs I test drove a Lexus CT200h. In short, it's Lexus's Prius, with the same lethargic powertrain, but considerably better fit and finish. Coming from the TT to a CT in Eco mode, the car was incredibly unresponsive -- pushing the accelerator halfway does practically nothing. Sport mode was marginally better. The car reacted to the throttle, but still moved relatively slowly. The engine roar was an irritating drone that I unconsciously blocked out. Steering was light, but somewhat twitchy. The brake pedal had a very short throw, which took a while to get used to. The synthetic leather feels really odd: it has a much finer grain texture than leather. 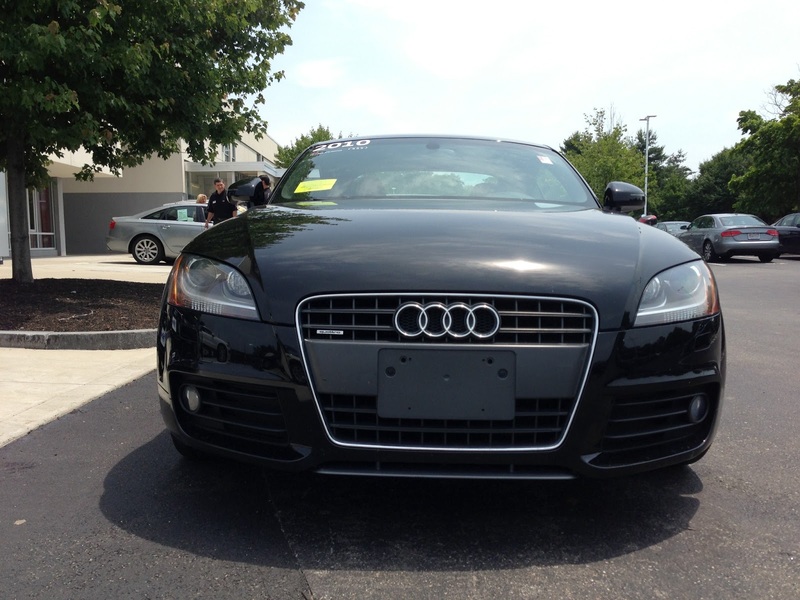 Some comments about the dealership experiences: I'm amused that I pass as a potential customer. At ze German dealers, the salesmen were not naggy at all, I think partly because I knew quite a bit about the respective cars. There was also a greater amount of trust: none of the salesmen came on the test drives. This was not the case at the Lexus dealer: the salesmen took every chance to ask if I needed help, and tagged along on the test drive. The Lexus salesman also seemed disappointed when I was "just looking," unlike the respective German marque salesmen. Next up: Mercedes-Benz SLK and Lotus Elise!